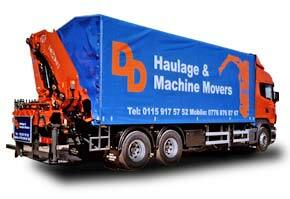 We pride ourselves on delivering bespoke, quality truck plant bodies with maximum payloads for transporting heavy plant equipment, military and agricultural machinery, as well as low level equipment such as powered access equipment, road planers and sweepers. Our design department work with you to design your perfect truck body, and are able to offer accurate payload estimates and stress testing to ensure the build will be strong enough for anything you throw at it. 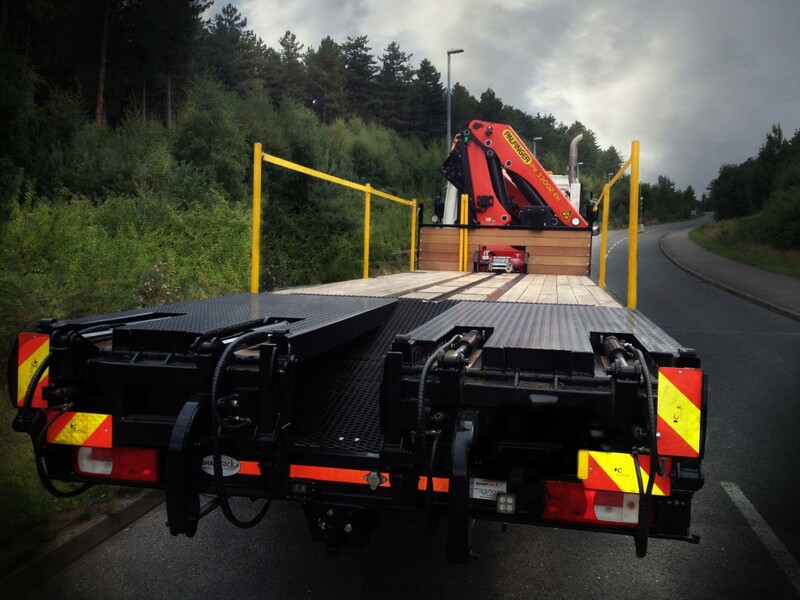 From state-of-the-art lightweight beavertail bodies, servicing, refurbishing and finishing, we will provide you with cost effective answers, a full back-up service and a beavertail body that exceeds your expectations. That’s what makes us one of the top beavertail body builders in the UK. Pressed channel cross members replace I-Beam construction. 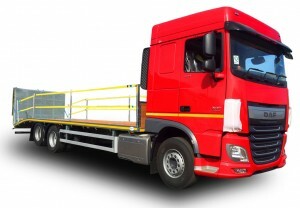 Our 12t lightweight beavertail bodies are quickly becoming the most popular choice amongst our customers, which is in part due to the changes in Euro Specification, but mainly to our improved design of the body. Our 12t bodies are close to the payload capacity of an 18t truck, but with the advantage of size and manoeuvrability usually seen in the 7.5t truck range. Our 12t is agile enough to negotiate the UK’s tight city streets and the bigger payload results in lower running and transportation costs for our customers. In this range, the Shawtrack body works much the same as the chassis. The robust attributes of structure and strength from our 12t body seamlessly blends into a low profile design, offering superior loading angles and maximum payloads. 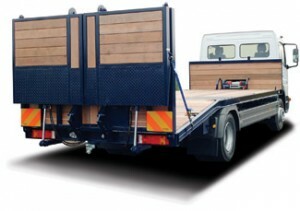 These vehicles are the perfect solution for carrying bigger, heavier modern plant. We continuously review and improve the design of the 18t lightweight beavertail bodies, giving us confidence in their ability to deliver and exceed your expectations. Our bodies are lighter and stronger than conventional bodies, meaning you can carry larger payloads, whilst saving on running costs. We specialise in creating the lightest, strongest, most user friendly body on the market. Our 26t body can be configured to your needs to carry any type of plant equipment, access platform, or vehicle, and with the lightest body on the market, you can carry more, cutting down on your transportation and running costs. With plant and machinery getting heavier, more and more companies are opting for the 8-wheel chassis. 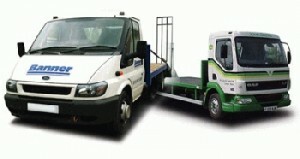 Using our extensive knowledge of the crane marketing, the products and their application, Shawtrack have the expertise to guide, advise and direct you towards a customised vehicle that will fulfil your lifting and moving requirements, whatever the scale, while keeping you and your employees safe at all times. As well as this unbeatable service, commitment and advice, and the very best products in the industry, Shawtrack also provide a wide range of unique optional customisations, each specifically designed to improve the performance of your vehicle in the ways you want. Leaving you with a vehicle that exceeds your expectations on every level. If you are interested in any of our optional extras, please contact Sales on +44 (0)1623 633540. Are created using the latest technology and quality engineering, including interlaced cross members to produce a subframe specific to the make and model of your vehicle. This gives the maximum weight savings without compromising on strength. View our recent builds here! 2017 © Shawtrack. All Rights Reserved.